Welcome to BlogFest 2011 Hosted by A Journey Of Books. What is a BlogFest 2011? BlogFest is a blog run with over 200 participating blogs each offering an awesome giveaway! Each blog will link to another, pulling readers through the fantastic party we'll have set up for them! or $20 worth of books from The Book Depository (International winner)! and they will have the next 5 links to follow and so on. 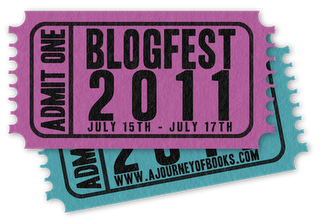 *To be entered for an additional prize from A Journey of Books go to the BlogFest 2011 Tracking Site and enter each site you visit. the winner is Lydia P.
thanks for the giveaway and for making it international!! Thank you very much for the generous giveaway! Thank you for the awesome prize- I love giveaways where people can dream up what they win! BTW, I'm hosting two giveaways in my blog HERE feel free to pass by and enter. Hi, new follower here. Found you through the hop. Thanks for the cool giveaway! Have a great weekend! Thank you for participating in this fun blogfest and the giveaway opportunity. Thanks for the awesome giveaway! I'm a new follower. Checkout my Blogfest giveaway for ANY book of your choice! Happy BlogFest! Thank you for the wonderful giveaway. Thank you for the chance to win and participating in this Blog Fest. GFC follower under Lucky47. Thanks a lot for this great giveaway and have a nice day! How cool! 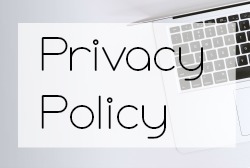 How can I be a participating blog the next time around? @Colleen - I stumbled onto it by accident so I don't when another one is planned. If I see it again I'll let you know. 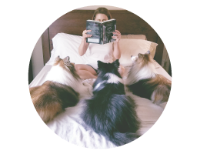 Or maybe you can check out the link for Journey of Books (in my post) and she will have an update since that's where it's hosted.